An $18.9 million settlement has been reached in the National Hockey League (“NHL”) concussion multidistrict litigation (“MDL”). 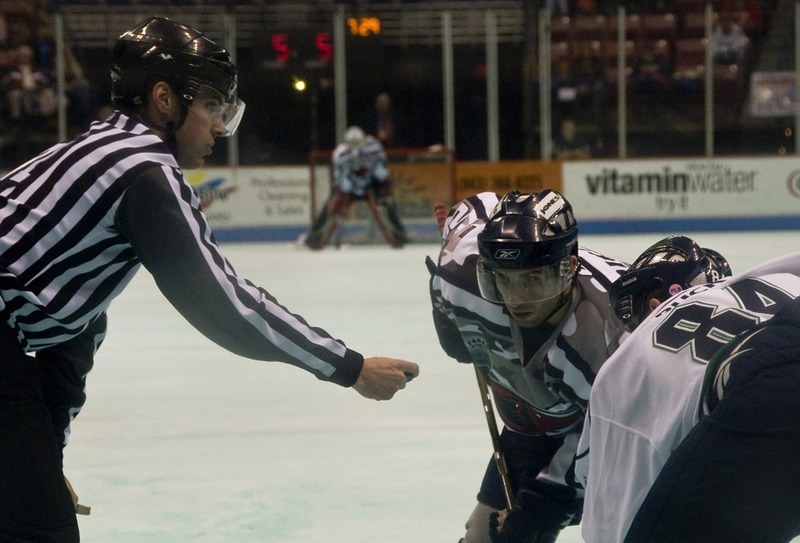 Plaintiffs in the MDL similarly allege that while playing professional hockey for one or more of the Member Clubs or the NHL, they were subjected to head trauma and/or injuries and/or brain trauma and/or injuries and that these injuries have caused, or may cause a variety of neurodegenerative, cognitive, emotional, and/or mental health conditions.The suit was originally filed in November 2013 as a class action lawsuit in the District of Columbia federal court. The ten named plaintiffs included famed players Dan LaCouture, Bernie Nicholls, David Christian, and Reed Larson. In the original complaint, the plaintiffs argued that the NHL was aware of the danger the players were in, yet fostered a culture of violence in the sport in order to continue to generate large profits and maintain viewership. The plaintiffs further alleged that had the NHL provided players with truthful and accurate information about the risks of severe brain injuries, rather than purposefully conceal this information, steps could have been taken to offer a higher level of protection to players. The class claims were ultimately centralized into a MDL in Minnesota under Judge Susan Richard Nelson in August 2014. Per the terms of the settlement agreement, the $18.9 million will be divided into individual settlement amounts ranging from $22,000 to $75,000 for individuals who test positive for a neurological condition. Approximately $4,000 will be paid out for each plaintiff fact sheet supplement, a common good fund will be established and separately negotiated attorney’s fees and costs will be set aside. In addition, $750,000 has been allocated to administrative expenses.